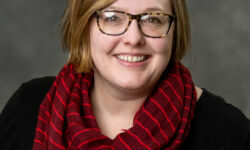 With nearly a decade of experience working in the nonprofit industry, West Michigan Partnership for Children care coordinator, Amanda Kangas, was inspired to work at WMPC because of its mission to improve outcomes for children in foster care. What is your role at WMPC? What are your responsibilities in this role? 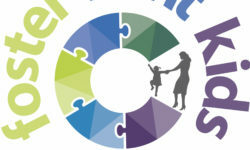 It’s rewarding to hear the progress made on cases, whether it’s a child successfully discharging from a residential facility, or a birth parent successfully completing all services needed so that their children can be returned to their care. On the flip side, what is the most challenging part about your job? The most challenging part of my job is to remember that it takes time to impact a large system, and that it’s important to celebrate the small changes and successes along the way. As a brand new start-up, what inspired you to want to work for WMPC? It was exciting to learn of an opportunity that would allow me to impact the foster care system on a macro level from consulting on cases, to drafting new policies, to helping improve our foster care system. 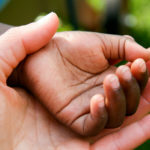 What is one thing you wish people knew about foster care? I wish people knew that there are so many ways to help impact the foster care system. If you are not in a position to foster, there are other great ways to make a difference such as mentoring or helping with the transportation of foster youth. How has your position at WMPC and your experience in the nonprofit industry changed your perspective? 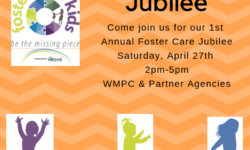 My time at WMPC has allowed me to see the foster care system from a wider lens, and to see beyond a specific caseload. This helps me get more creative when offering insight and solutions to our partner agencies. 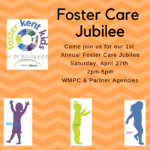 What is your hope for WMPC and the Kent County foster care system? My hope is that we continue to improve the outcomes of children in foster care by reducing their time in the system, and continuing to increase the number of services that we can offer families. 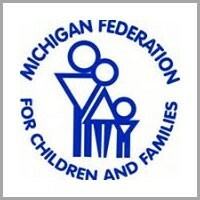 Our goal is to make sure families continue to thrive after their foster care cases have closed. Foster Kent Kids on Fox 17!